How to Use : Apply only a dab and smooth onto your hands as needed. 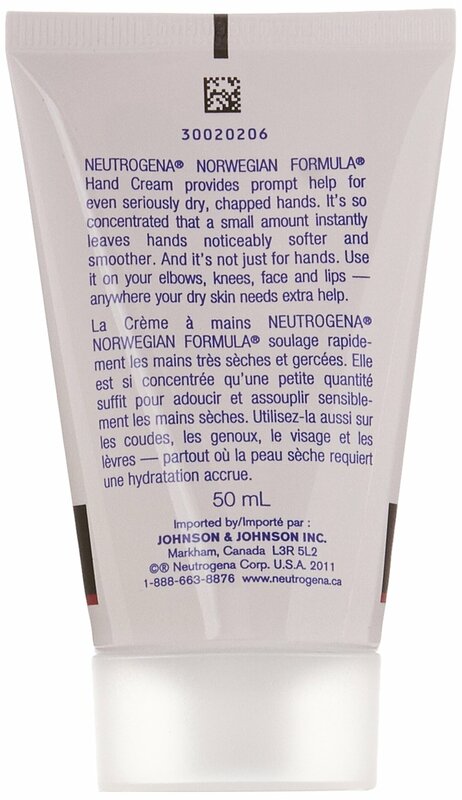 Just a dab of NEUTROGENA NORWEGIAN FORMULA Fragrance Free Hand Cream helps heal dry, rough hands. 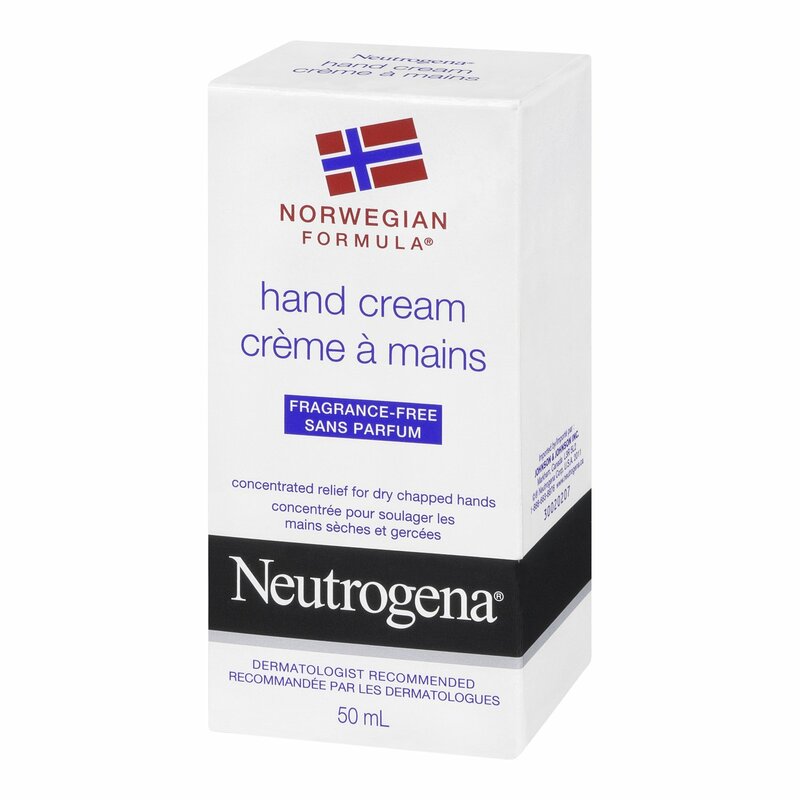 This highly concentrated formula delivers fast, effective relief for dry, chapped hands. Only a small amount instantly leaves dry hands noticeably softer and smoother after just one application. 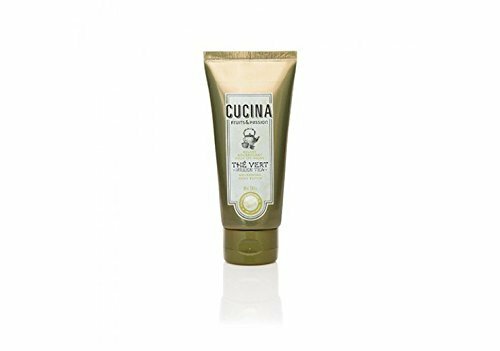 When used daily it can help prevent dry, chapped hands, even under the harshest of conditions. 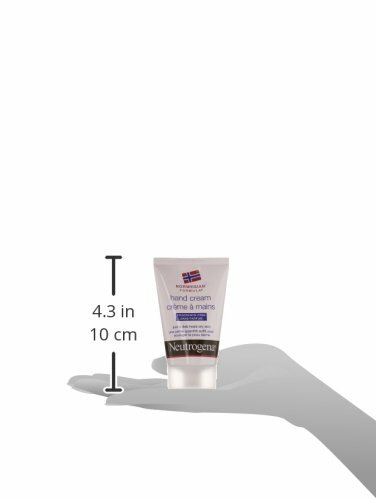 This hand cream comes in a 50-millilitre tube. 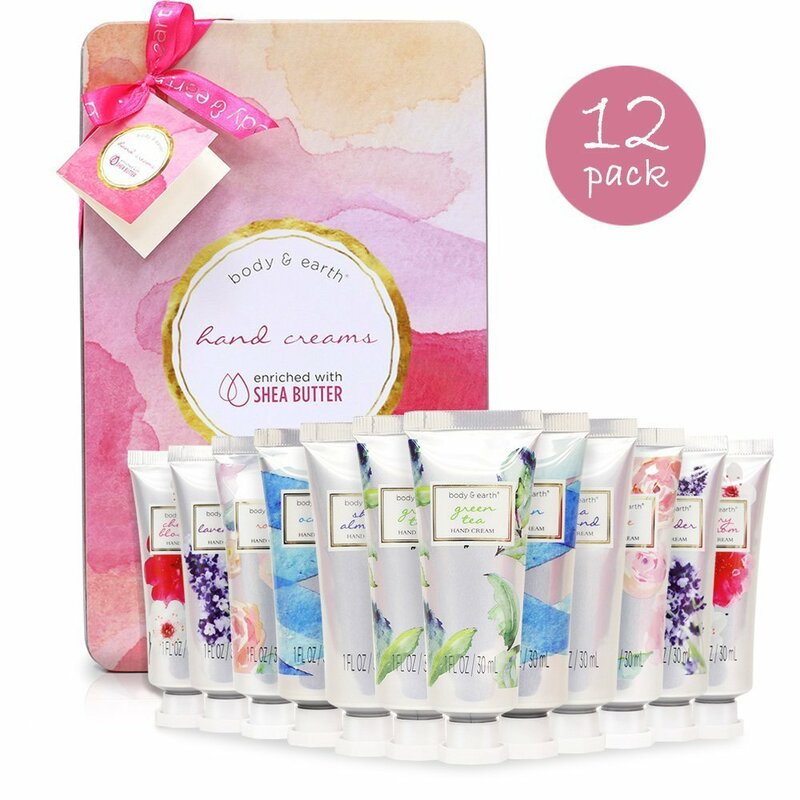 Amazing hand cream for super sensitive/dry/cracked skin. 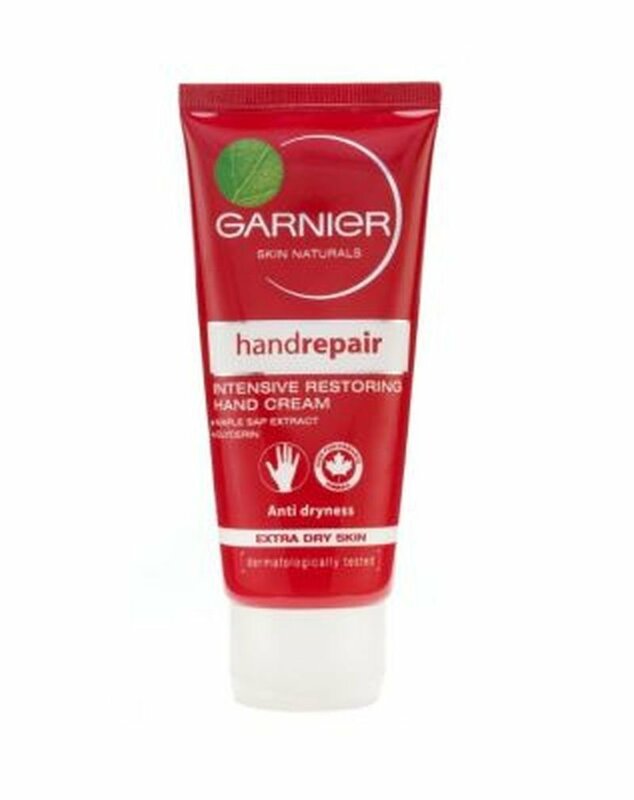 I have used this for two winters now to save and heal my dry hands. A little bit goes a long way. I will always go back to this. It's fragrance free, so it's great for sensitive skin. My skin gets so dry in the winter that eczema-like patches can form on my hands, and this prevents that AND doesn't irritate it. 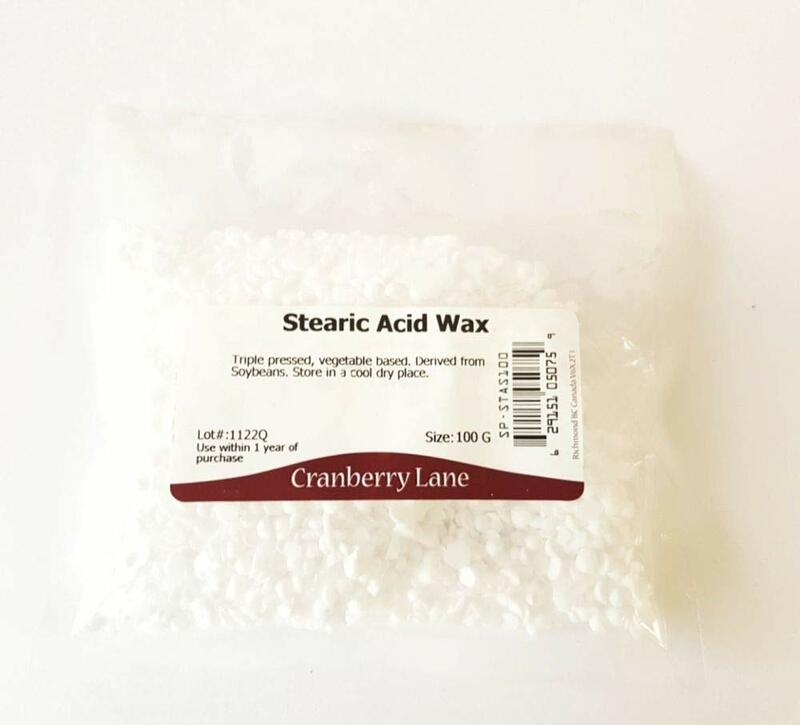 It's super thick, but as long as you don't apply too much of it, it absorbs into the skin quickly. It's awesome. This is the best stuff ever. When I first used this I was unsure of how it would work and the cost of the product kept me away. However this is my go-to product for winter. If you have dry cracked skin get this. it does not burn, or have any smell. heck you can use it to replace lip-balm! 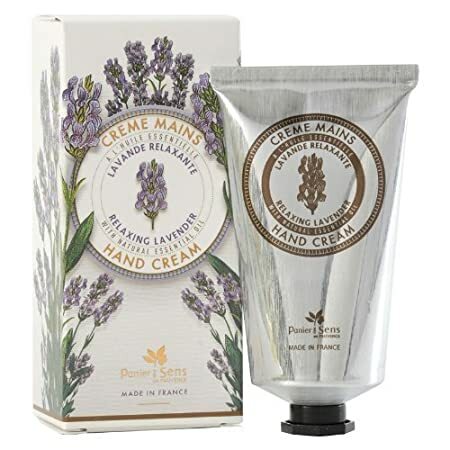 It is hard to find good, affordable and hidrating hand creams out there. My hands are extremely dry, often at the point where it starts to crack and bleed. I had to always put many layers of cream to be able to protect my hands. But with Neutrogena a little goes a long way! After each hand wash I just put a small amount on my hands and it creates a protecting layer which keeps my hands moisturized for hours! This is a really small bottle of hand cream, I didn't realize that. It is truly unscented, and works well, but it's not my favorite. 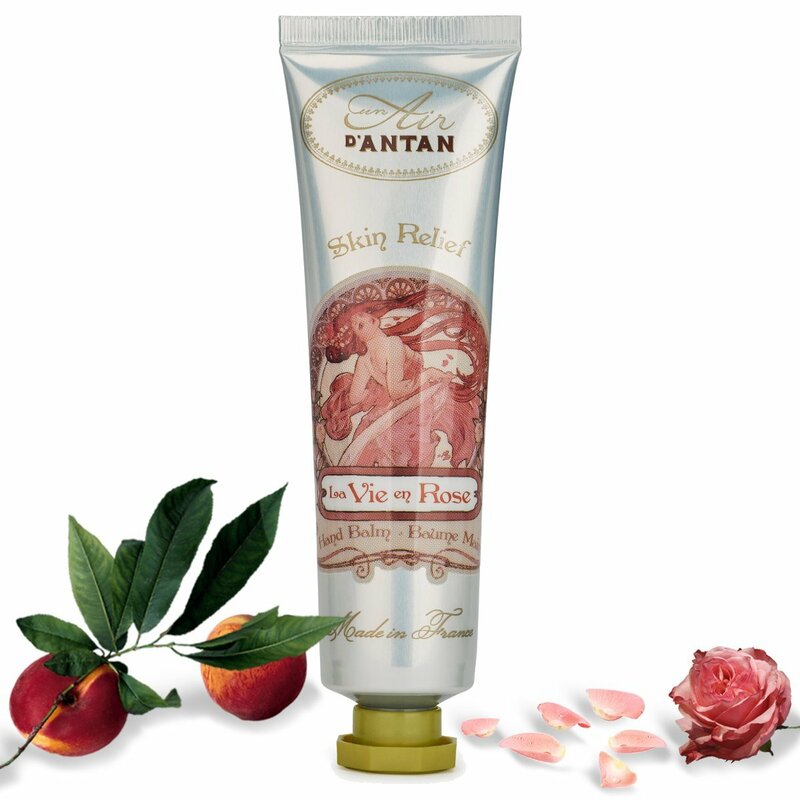 Love this hand cream. You only need a dab as it is pretty heavy duty. Thereu2019s no smell and my hands are super soft after. 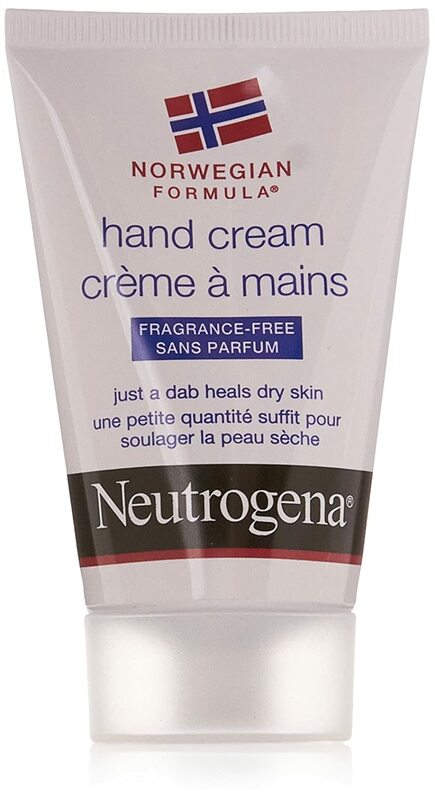 Wouldnu2019t spend my money on any other hand cream. 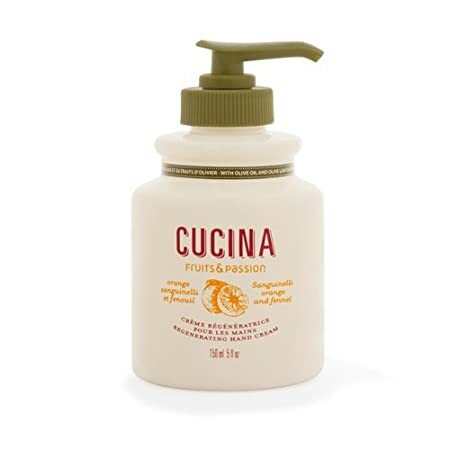 Works well - especially in the harsh winters in Canada - working in the medical field, I am constantly washing or sanitizing my hands and so I am prone to cracked, dry skin. This lotion helps to keep them moisturized for a long time. My Daughters has extremely dry hands, always red and cracked. 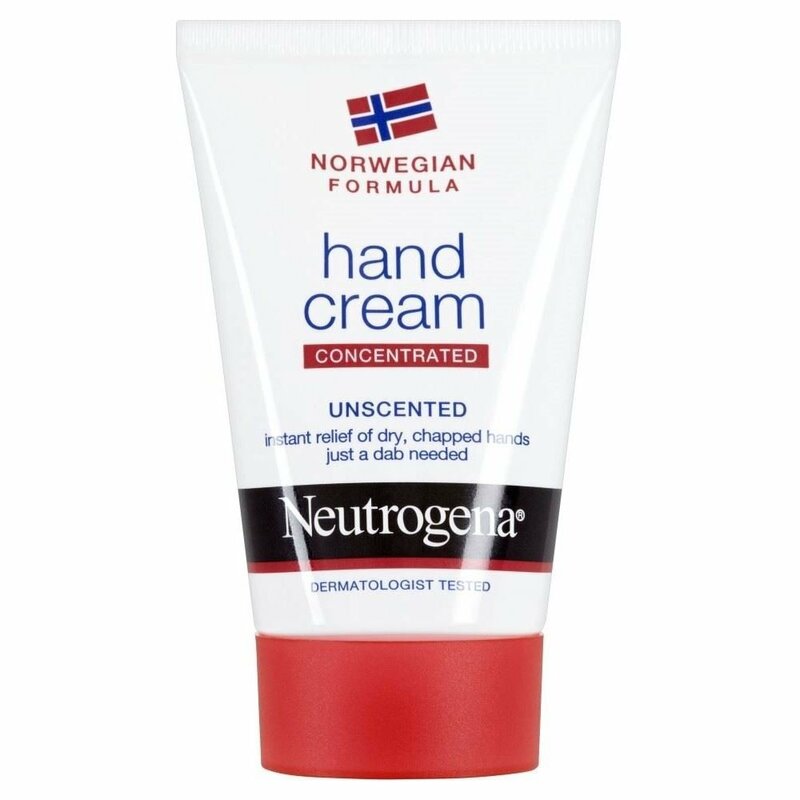 I sent her this cream and she said it is by the far the best cream she has used. It works, no scent thanks so much Neutrogena!! Provides a great barrier to keep dryness away. Not greasy but a heavier cream. 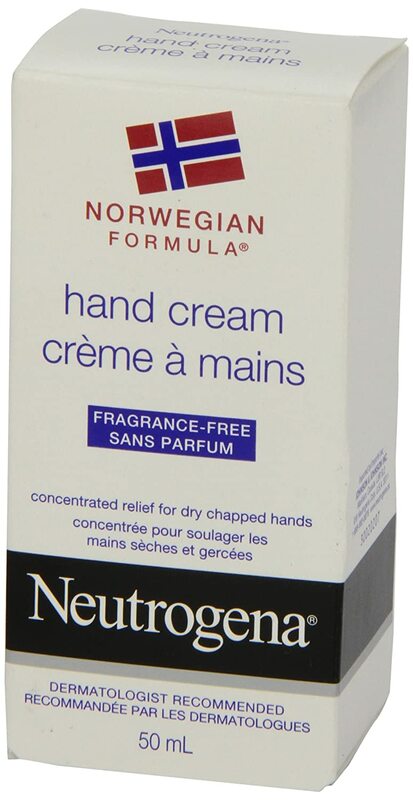 Excellent for hands with some eczema. Recommended by my dermatologist.